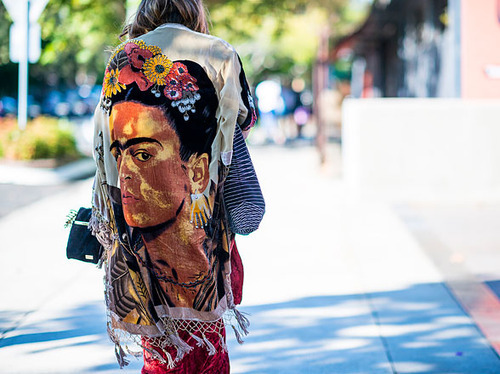 We’d love a piece of clothing featuring Frida Kahlo! We all know art and fashion go hand in hand and Dior’s chief designer Raf Simons most certainly combine the two for Christian Dior’s Fall 2013 Accessory line. Simons have placed vintage illustrations by American Pop Art legend Andy Warhol on the latest handbags. 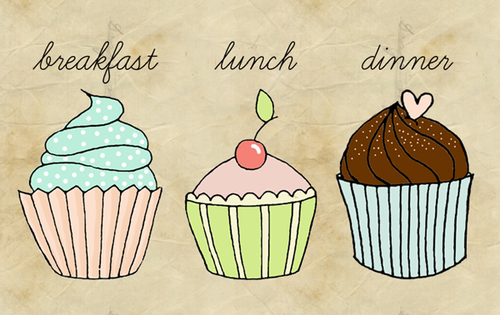 Simons continues to wow us – we are thoroughly impressed! Model royalty; Naomi Campbell and Kate Moss at the annual Serpentine Gallery Summer Party in Hyde Park, London, on Wednesday evening. Moss wore a Saint Laurent jacket over a sheer floor length dress and Miss Campbell looked fantastic in David Koma. 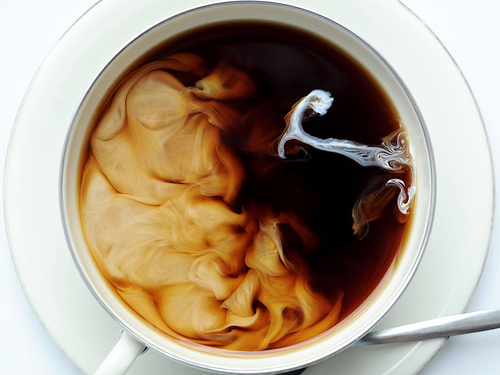 It’s that time – coffee time. Alexa Chung in Soho, New York wearing oversized tortoiseshell sunglasses, denim shorts, a blue and white print blouse, ballet flats and Mulberry bag. C’est chic Alexa! 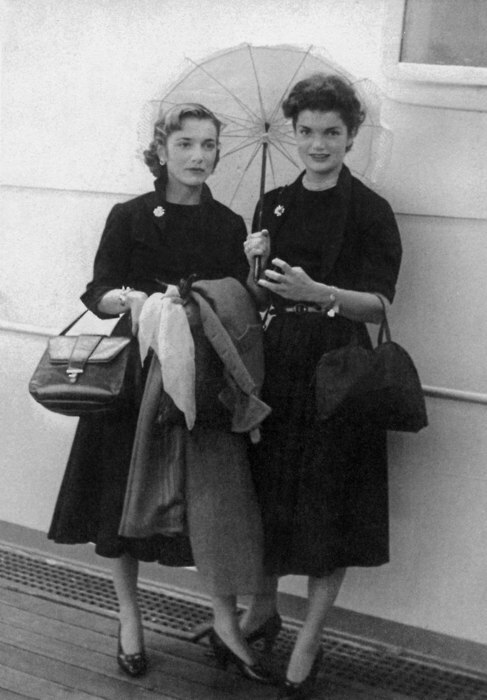 Stylish sisters – Jacqueline and her sister Caroline, 1951. 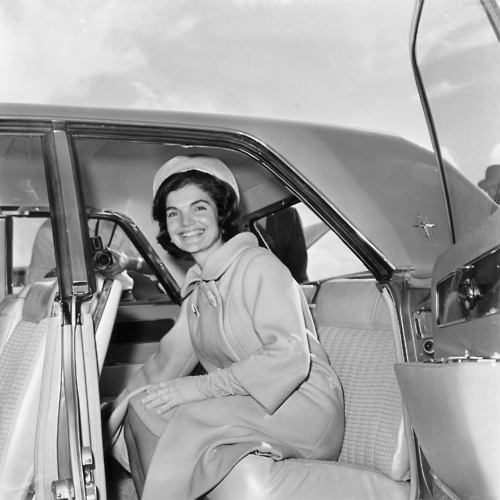 Jackie studied at prestige Universities such as Vassar in America and in Sorbonne, Paris during her 20s. 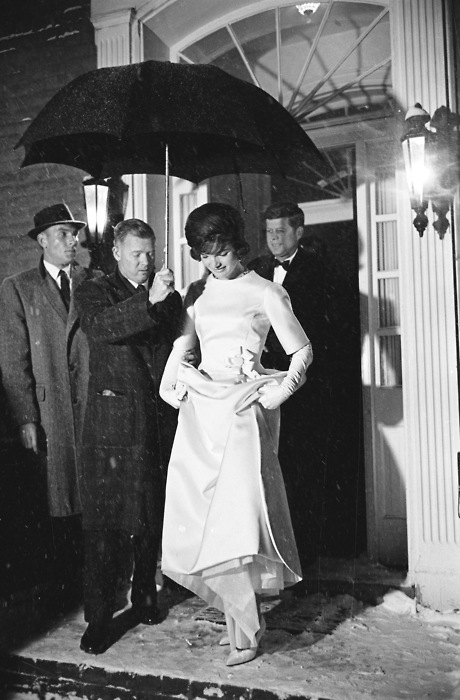 Jackie in her Inaugural Ball gown made by Oleg Cassini, 1961. 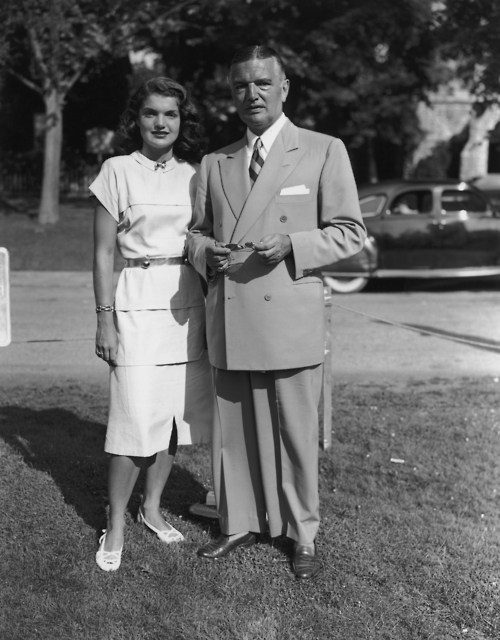 Jackie Bouvier met future President John F Kennedy in 1951 and the ”all American” couple married in 53. Apricot dreams – During a visit to India in 1962. 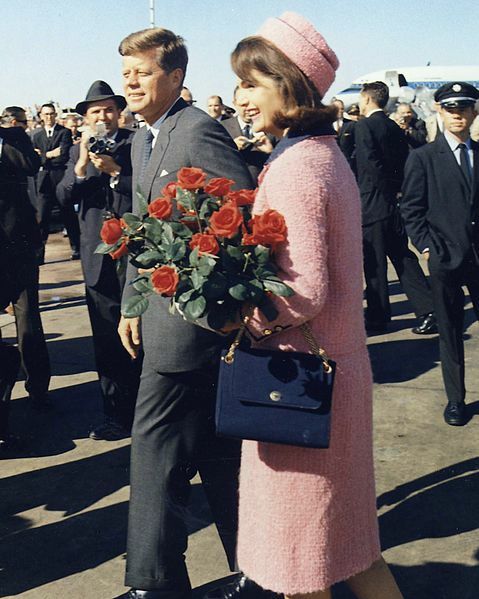 A picture frozen in time – Jackie wore a strawberry pink Chanel suit and a matching pillowbox hat to a visit during Dallas, Texas which became iconic as John F Kennedy was assasinated that very same day. Jackie refused to change out of the blood stained suit when Lyndon B. Johnson was sworn in as new president and during her flight back to D.C with John’s remains. 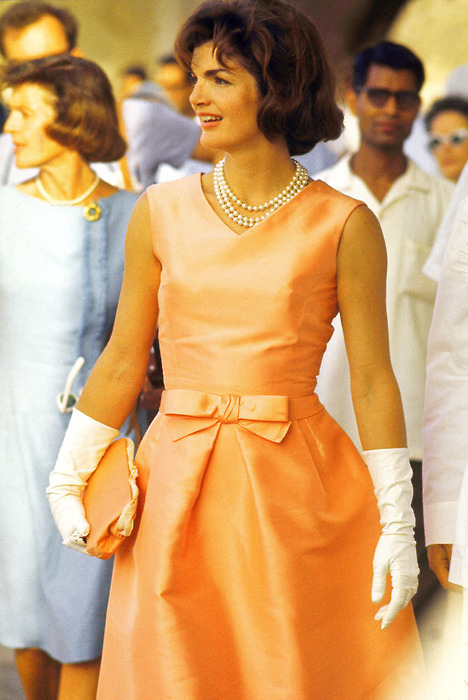 Fashion Faux Pas – Even though Jackie appointed American designer Oleg Cassini (though born in France) to do most of her official White House clothing, she still had a passion for French couture brands Chanel, Christian Dior, Givenchy and YSL. 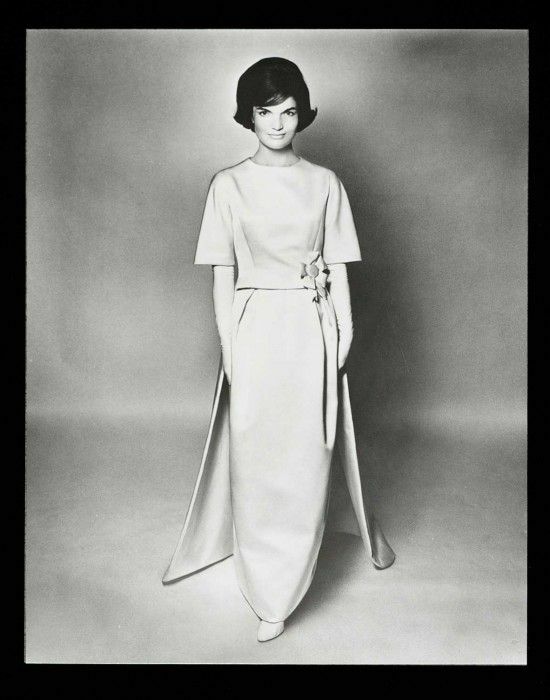 Jackie is to this day famous for her chic style but at the time the first lady was the object of a lot of criticism due to her European choices, many believed she should of only supported American design. 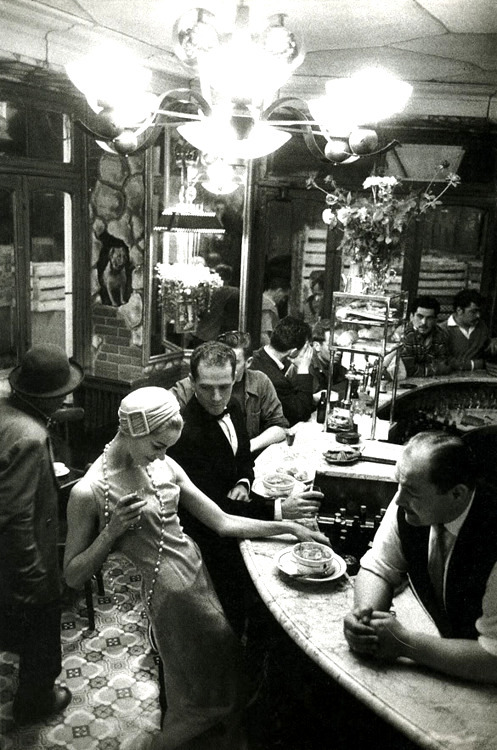 Here in Yves Saint Laurent in the 70s. When one see large sunglasses today, one might very likely think of Jackie Kennedy/Onassis right away. 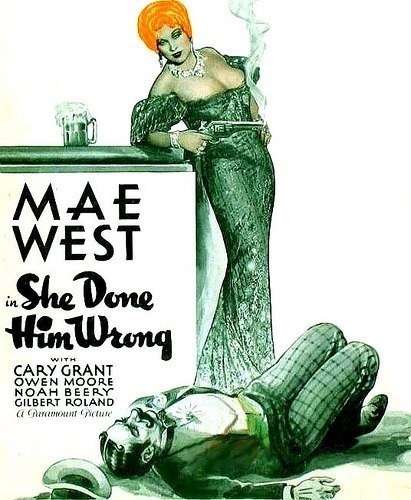 She made this a sough after look in the 70s. European Getaway – After John F Kennedys tragic death in 1963 and the murder of his brother Robert F Kennedy in 68, Jackie feared for her children’s safety and relocated to Europe. She remarried with Greek shipping tycoon Aristotle Socrates Onassis. Here, the couple are seen in Athens celebrating her 40th birthday.